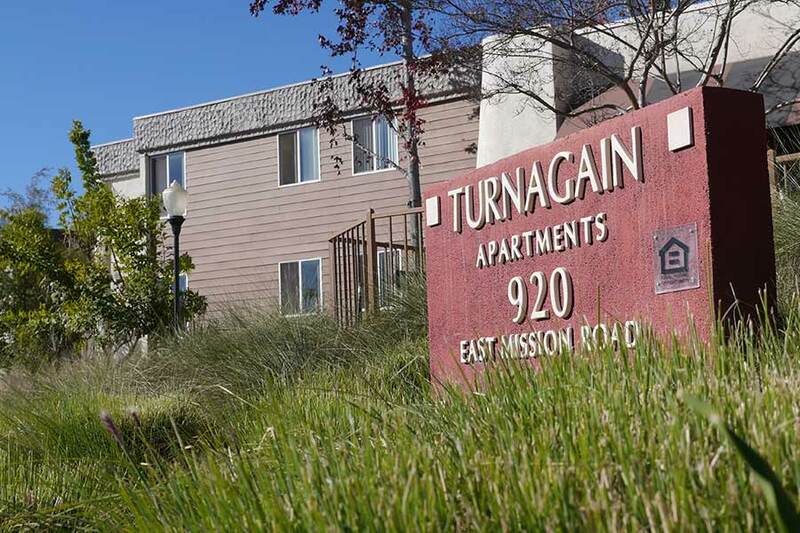 Located in the small community of Fallbrook, just minutes away from the quaint downtown area, Turnagain Apartments is an inviting place to live. 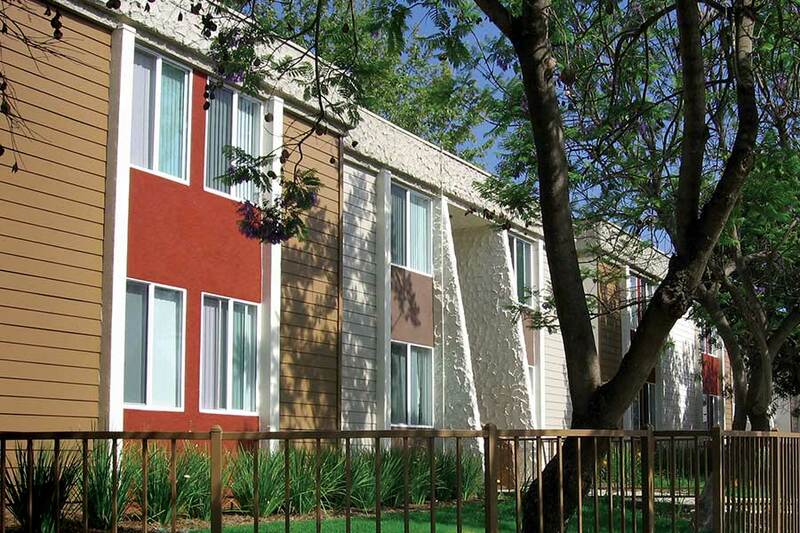 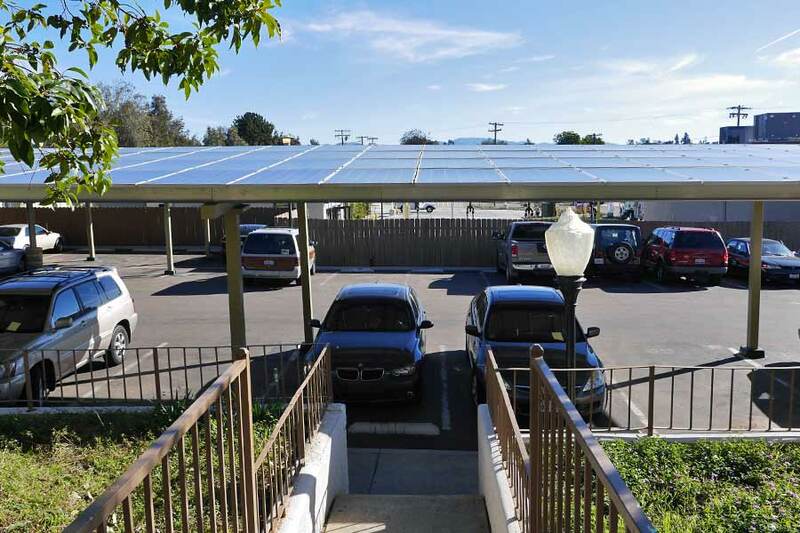 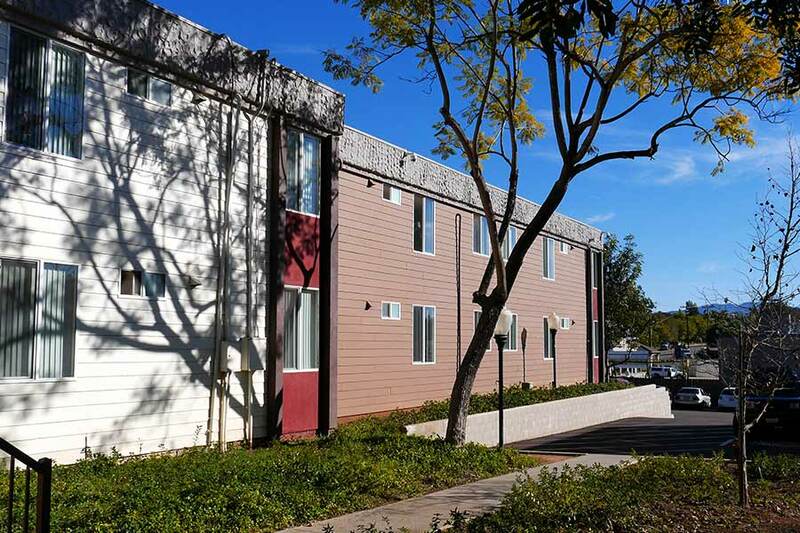 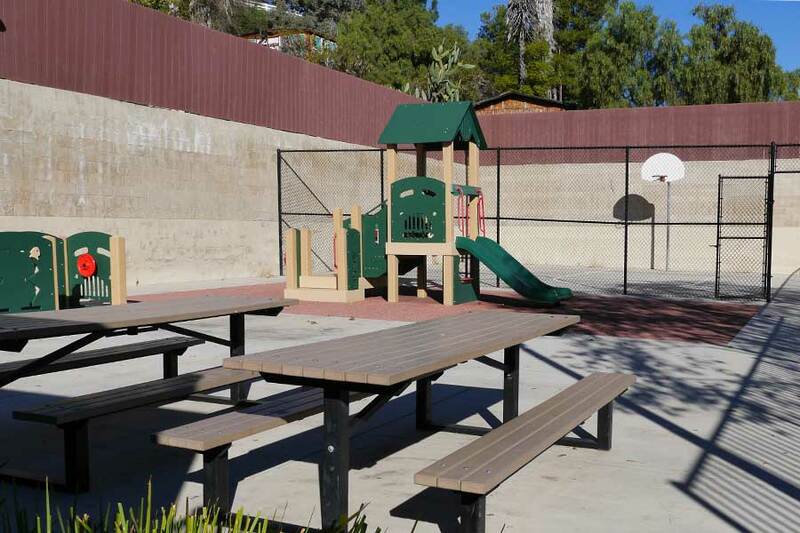 This recently renovated apartment community features upgraded apartments, a new community center, and improved energy and water efficiencies. 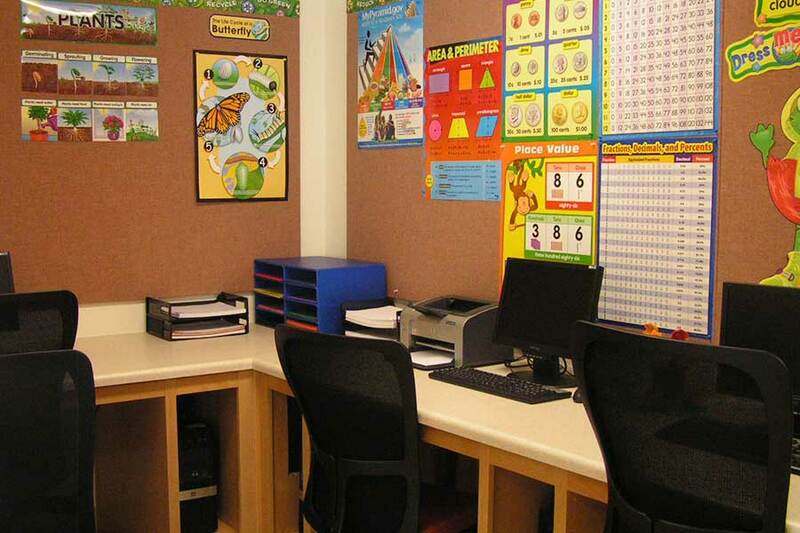 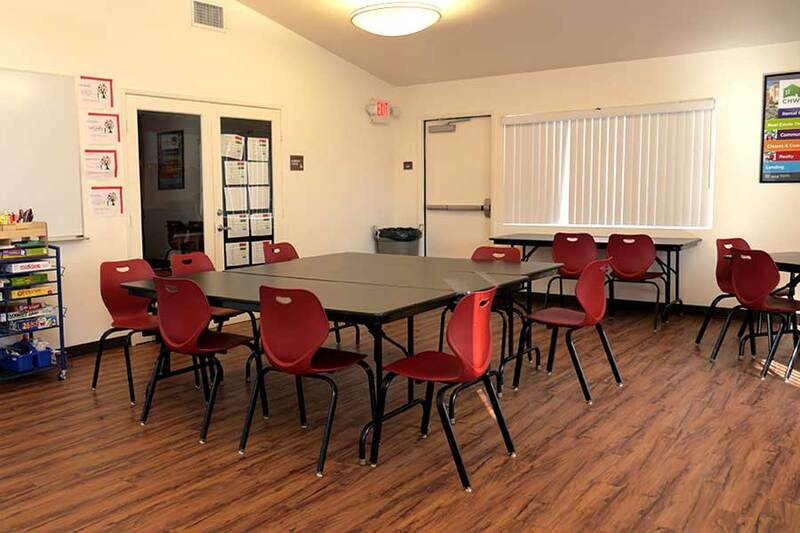 The new community room provides residents with access to computers and on-site services including after-school programs for children and classes for adults.